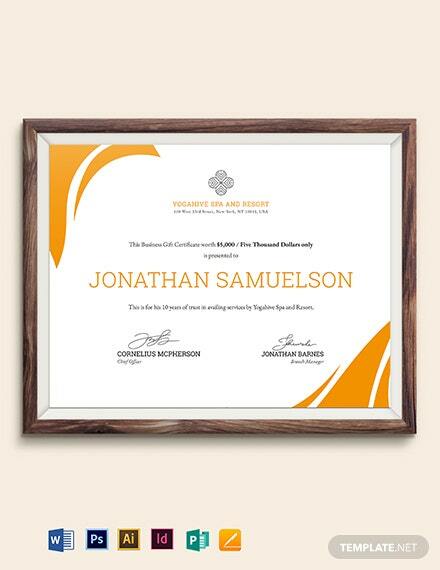 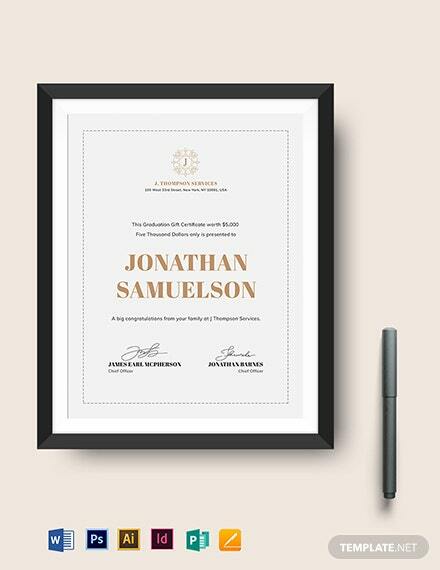 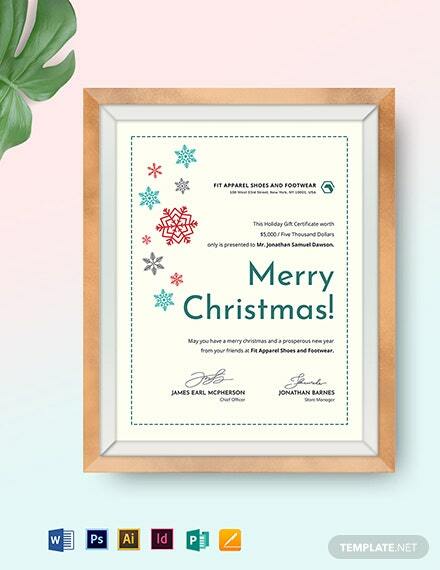 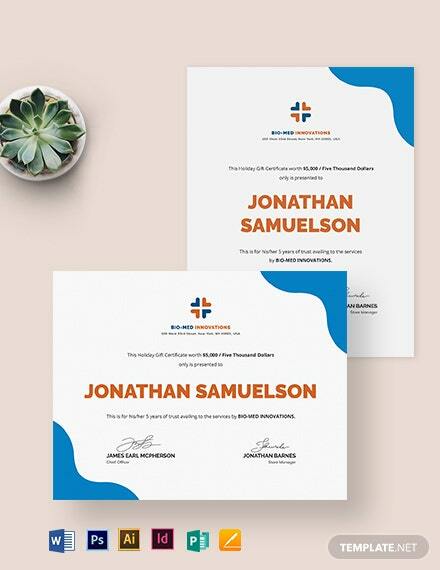 An elegant and efficient certificate template that you can download for free. 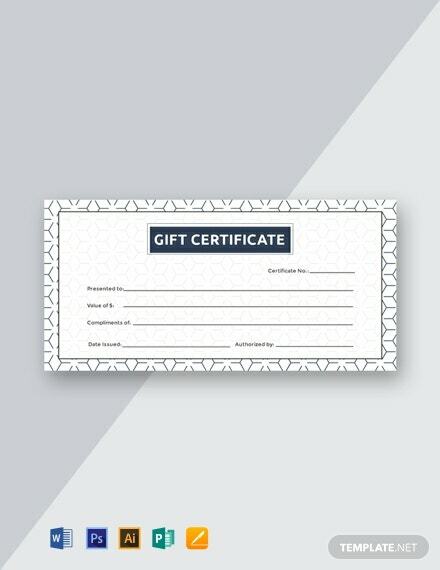 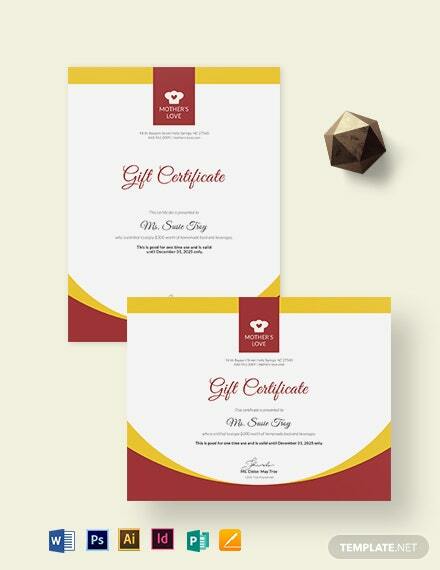 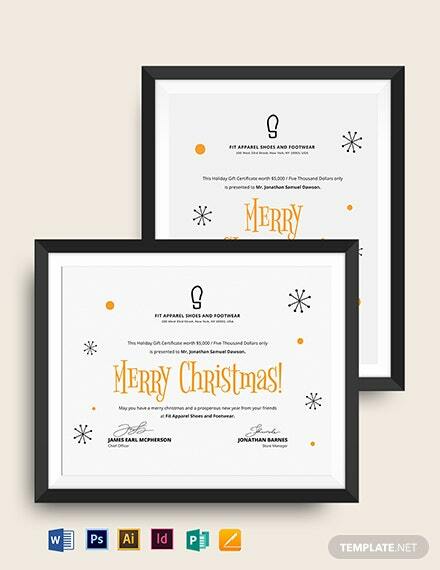 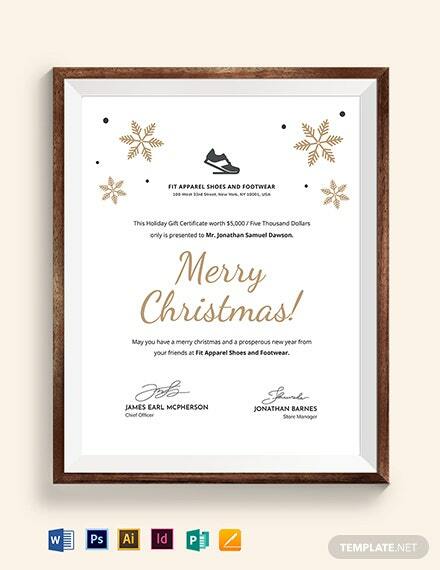 This template allows you to create a professional blank gift certificate for your business. 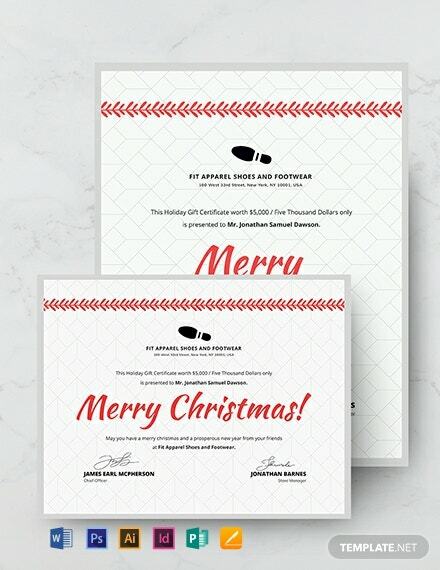 Printable and easy to edit.